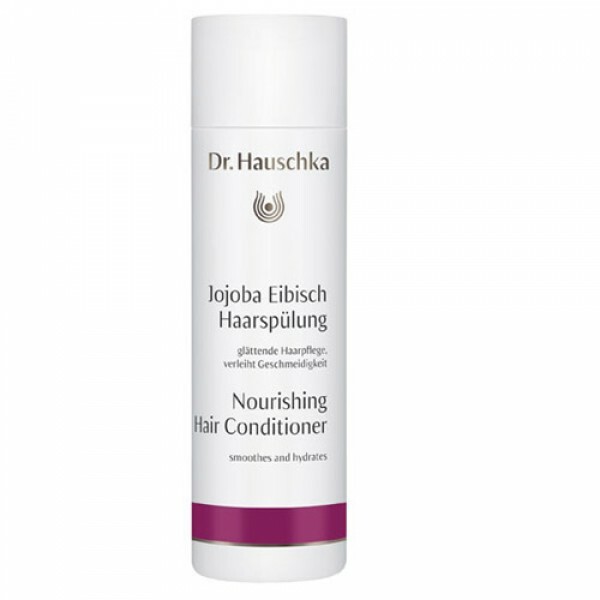 Dr Hauschka Nourishing Hair Conditioner rounds off your hair care routine by offering intensive care for all hair types. 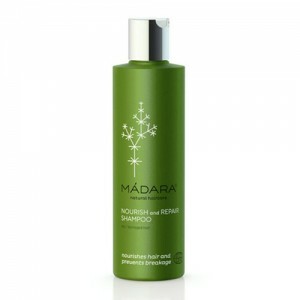 Jojoba and macadamia nut oil leave your hair smooth, silky and manageable and regenerating extracts of marsh mallow and neem moisturise and strengthen the hair and scalp. This conditioner provides protection, elasticity, volume and body to all hair conditions. Since 1967 Dr Hauschka products have been made according to strict biodynamic principles. 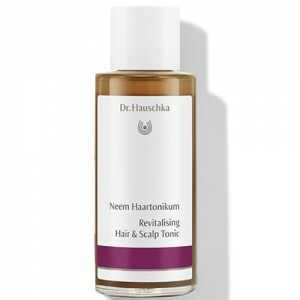 Using the purest organic ingredients the formulas are packed with skin-kind ingredients and really deliver results. From the most sensitive skin prone to rosacea to those affected by extreme oiliness or acne, the Dr Hauschka products range can provide the solution. If you would like some advice on the best Dr Hauschka products for your skin type please call our product specialists on 020 8465 5600 or contact us. Our team have all undergone extensive training on the Dr Hauschka product range and most of us use them ourselves too! Water (Aqua), Betaine, Alcohol, Sorbitol, Cetearyl Alcohol, Simmondsia Chinensis (Jojoba) Seed Oil, Glyceryl Laurate, Hydrolyzed Wheat Gluten, Hydrolyzed Milk Protein, Althaea Officinalis Leaf Extract, Quercus Robur Bark Extract, Urtica Urens Leaf Extract, Arctium Lappa Root Extract, Rosmarinus Officinalis (Rosemary) Leaf Extract, Melia Azadirachta Leaf Extract, Macadamia Ternifolia Seed Oil, Fragrance (Parfum)*, Limonene*, Citral*, Linalool*, Vinegar (Acetum), Tricaprylin, Lecithin, Galactoarabinan, Sodium Cetearyl Sulfate, Citric Acid, Xanthan Gum. *purely from essential oils and plant extracts - does not contain synthetic fragrance. After shampooing, work through hair. Leave in for 2-4 minutes then rinse. 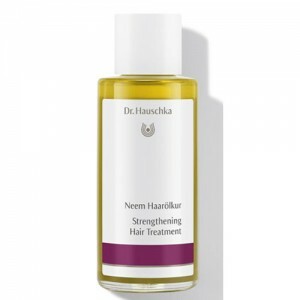 For extremely dry roots, also massage into your scalp.For fragile, damaged, permed or colour treated hair, we recommend Dr Hauschka Strengthening Hair Treatment.